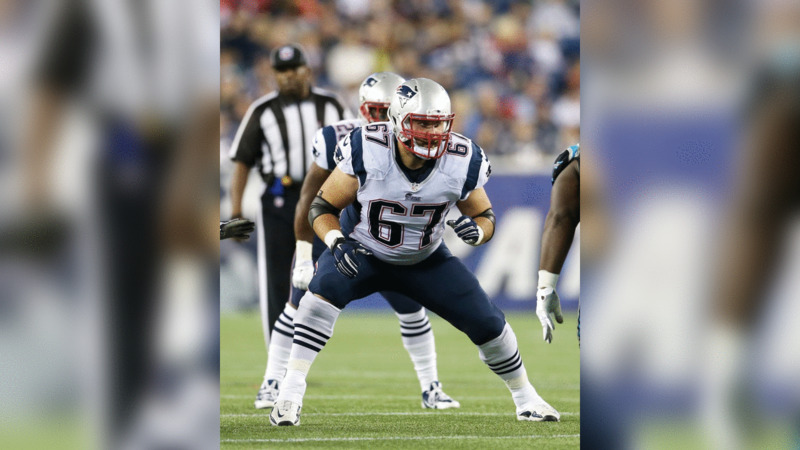 Check out these photos of free agent offensive lineman Josh Kline. While not the face of the Tennessee Titans' vaunted offensive line, Josh Kline has been a steadying presence for the group over the last two seasons as he has started all 30 of his regular season appearances. Prior to his time with the Titans, Kline was a member of the New England Patriots.